Flores has spent his entire 15 season career in New England, working his way from scouting assistant to serving as linebackers coach. 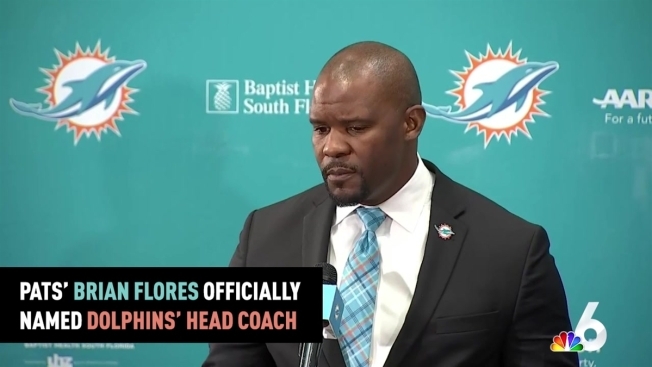 He replaces the departed Ryan Tannehill and becomes a caretaker until the Dolphins draft a franchise quarterback. His average of 9.6 yards per attempt last season was the NFL's highest since Kurt Warner in 2000, and he said he is eager to keep playing.